At our Nissan dealership near Glastonbury, CT, you can take your time exploring the new 2019 Nissan Murano specs and interior features to see why this Nissan SUV is right for you. 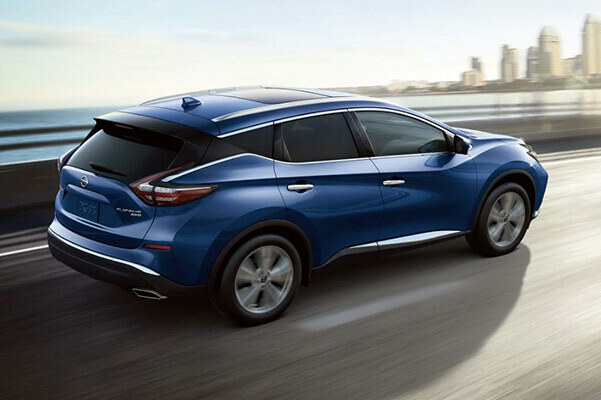 The new 2019 Nissan Murano S offers a bevy of impressive technologies, and for more luxury you can browse our 2019 Nissan Murano Platinum SUVs for sale. No matter which 2019 Murano trim you select, you can customize it any which way you like with the genuine Nissan Murano accessories available at our Connecticut Nissan dealer. Learn more about the 2019 Nissan Murano changes and redesign, then schedule a test-drive at Harte Nissan! Visit Harte Nissan and ask our sales experts about the 2019 Nissan Murano price and features, then browse our inventory to see all the available 2019 Nissan Murano colors and trims. 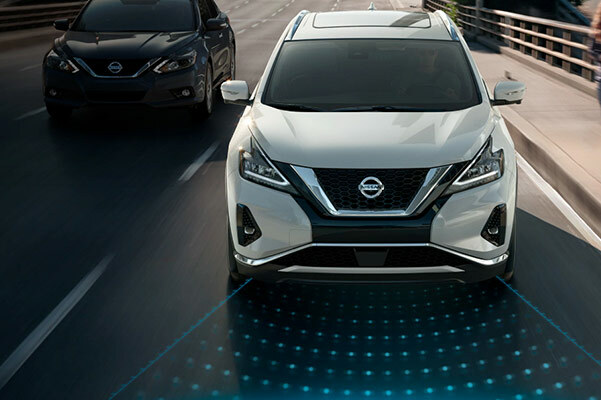 Explore your 2019 Murano lease and loan options and finance a new Nissan SUV at our Connecticut Nissan dealer!